GemsDigitalMedia is a mobile app development company in India. Our Mobile application developers provide native app programming and hybrid mobile app programming services. The world has seen greatest social impact so far through mobile apps technology. Mobile apps have changed the way human kind was living before. Most demanded technology in the contemporary world is mobile apps. The mobile apps have greatest impact on your business nowadays. As mobile development company, our dedicated app developers develop eye-catchy and engaging mobile apps. 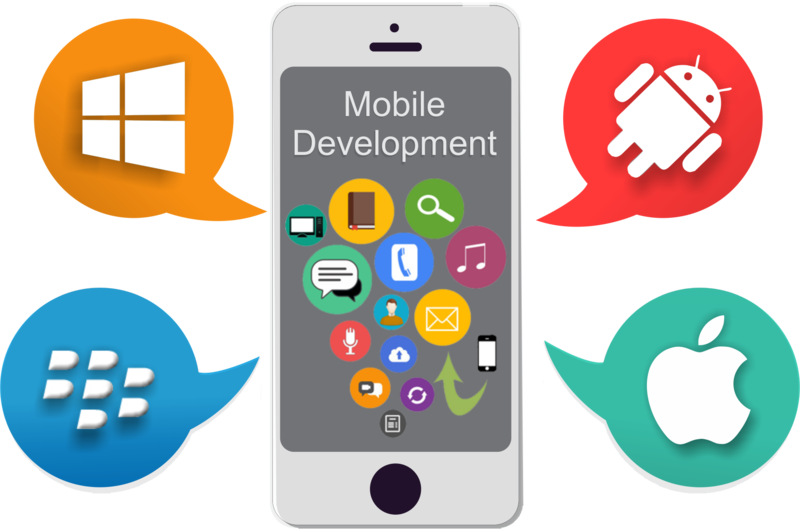 Hire mobile app developers from GemsDigitalMedia for the best results. After the application development we provide app monetization services too through our niche mobile app marketing. We design custom mobile applications as per your requirement and user experience. We analyze the audience and their behavior towards an app and then finalize the application design. Our mobile app programmers analyze whether hard coding required or a mobile app development tool is more suitable for the development. Hire mobile app developer team to reduce the development hassle of vigorous quality test. After automated QA and a manual test, we ship to App Store and Play Store for a publishing.